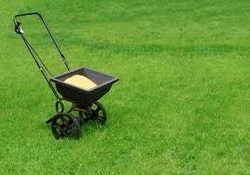 Lawn fertilising improves the condition of the grass in your lawn by applying highly effective granular fertiliser. These treatments are specifically formulated to add the correct nutrients to your lawn throughout the year. 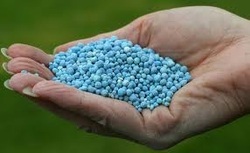 The Spring Lawn Treatment encourages early growth and promotes a longer, healthy growing season. The Early Summer Lawn Treatment thickens the grass blade, making it tougher, healthier and greener, enhancing the overall look of your lawn. The Summer Lawn Treatment sustains a lush, healthy lawn and inhibits disease. The Autumn Lawn Treatment strengthens the health of your lawn over winter and helps in preparation for machine lawn treatments. If you are interested in booking these treatments or would like to know more, please do not hesitate to contact us or call 07812854161.